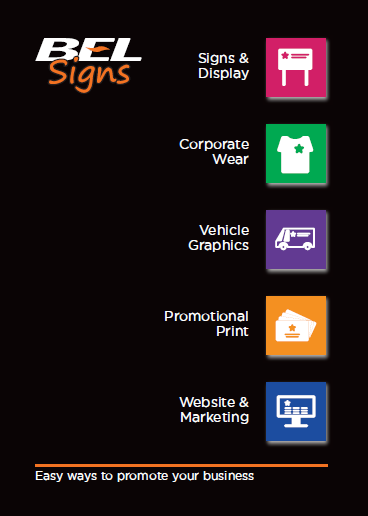 At BEL Signs we have a huge selection of products and services to help promote any new start up business in Horsham. 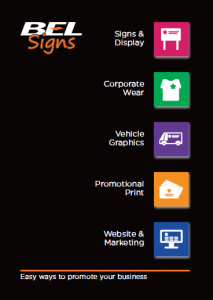 This can range from signs and window graphics to printing, websites, vehicle graphics and even clothing. If you’re thinking of starting a new business and want to find out about marketing and ways of promoting it, talk to us at BEL Signs. To find out more about what we do, navigate our website or request a brochure.